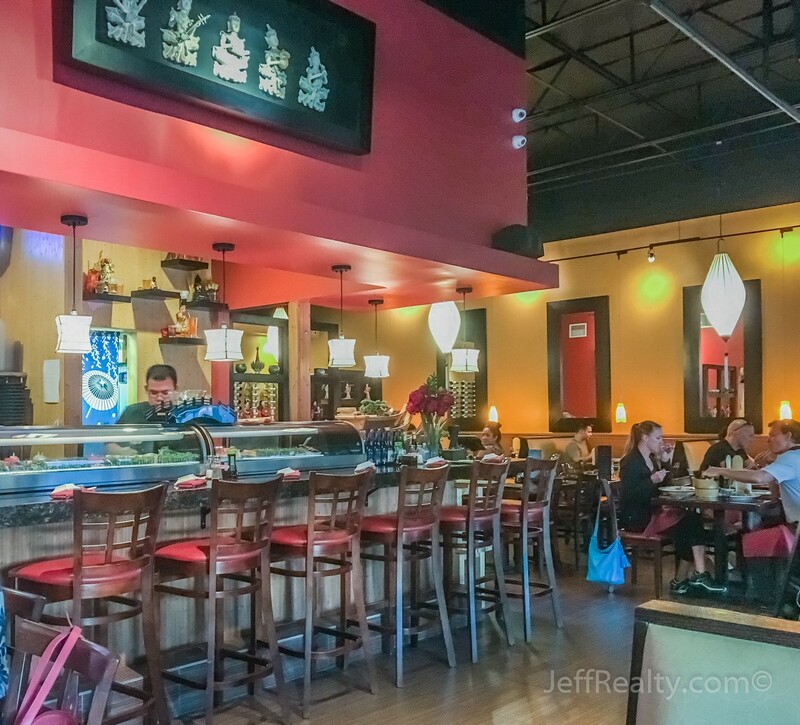 Koon Manee Thai & Sushi offers delicious Thai, Japanese, and Sushi offerings in Jupiter. Just a short drive from Palm Beach Gardens and West Palm Beach, the restaurant has a lengthy menu full of different plates and styles to suit any appetite. 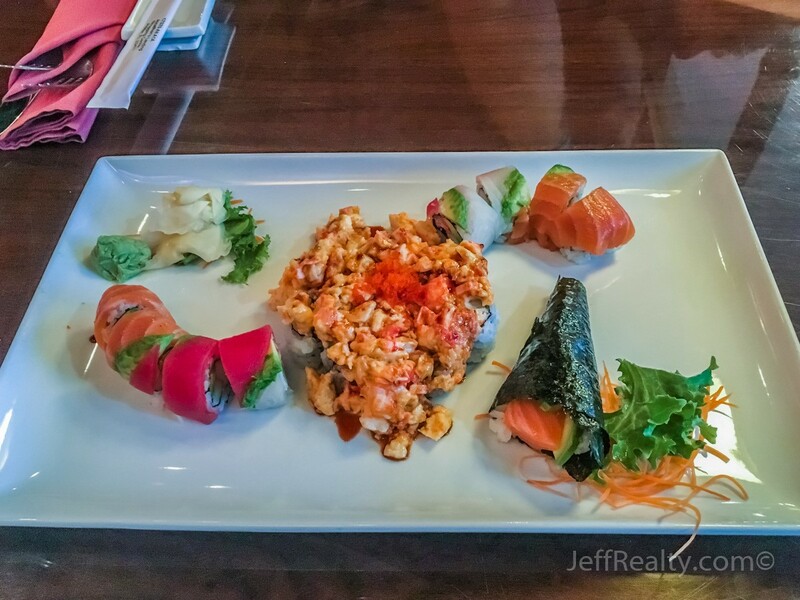 Whether you are in the mood for traditional sushi rolls, Thai plates, fried rice, traditional Japanese foods, seafood, salads, soups, curry, or purely vegetarian, the menu will not disappoint and the prices are very reasonable. 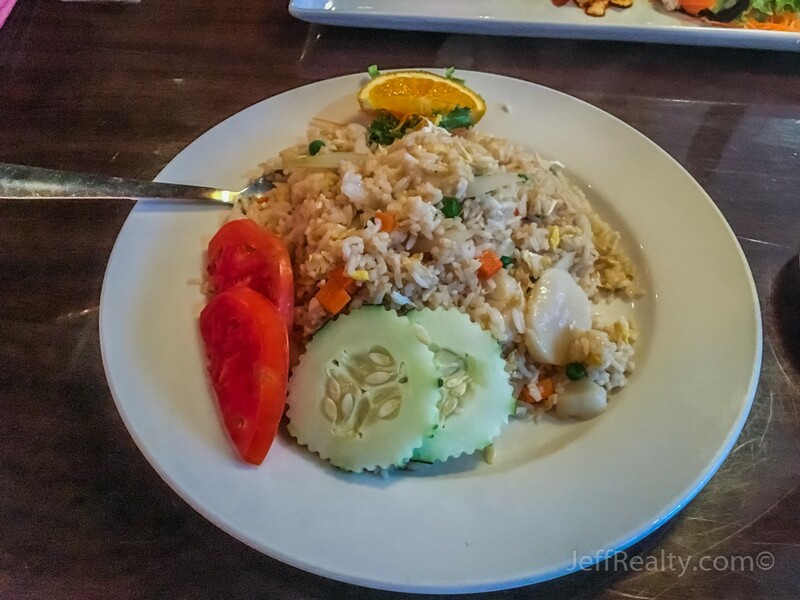 The food was fresh and tasty and the service was friendly and attentive. We went for dinner and ordered some hot tea, miso soup, dumpling soup, two sushi rolls, a hand roll, and a scallop fried rice. The total bill came out to around $50. They also have an abundance of lunch specials for even less than what a dinner costs. 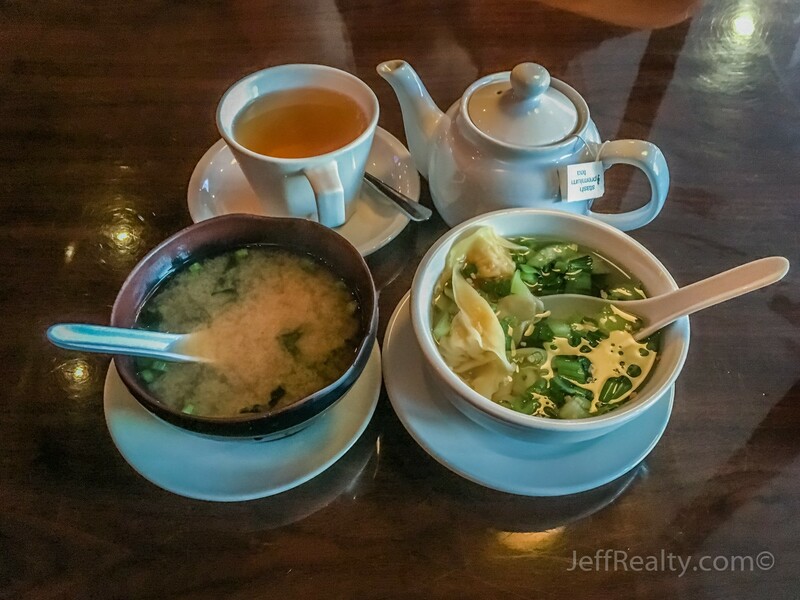 So, if you are in Jupiter and are looking to try out some Japanese & Thai cuisine, we recommend stopping by Koon Manee Thai & Sushi. Posted in Jupiter homes for sale, Palm Beach Gardens homes for sale, West Palm Beach condos for sale, WPB condos for sale on August 5, 2016 at 8:00 am.